The current issue of Historical New Hampshire magazine (Vol. 71, No.1) features a cover article I drew about the “Live Free & Draw” method of making historical comics based on primary source texts. 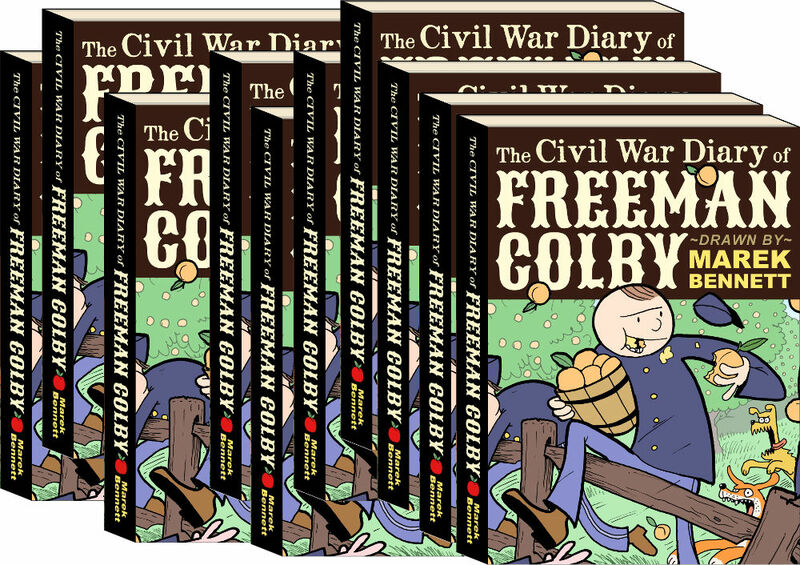 Entitled “Drawing Freeman Colby,” this 18-page full-color article outlines my basic comics creation process, and looks more deeply into some of the issues involved in drawing Freeman Colby Vol. 2.